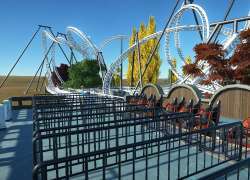 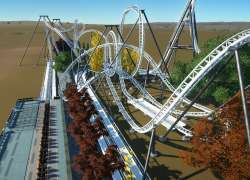 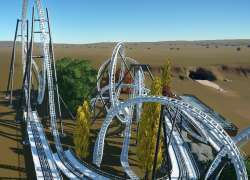 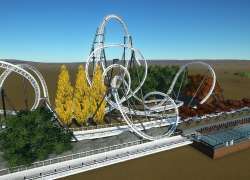 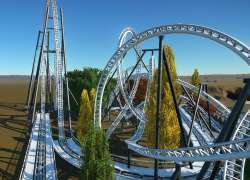 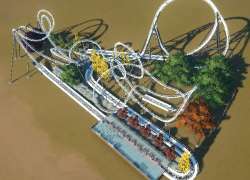 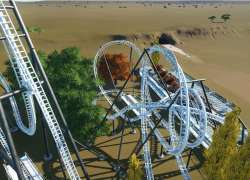 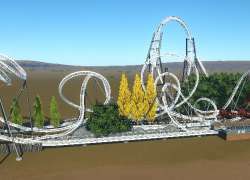 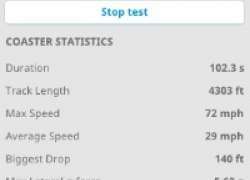 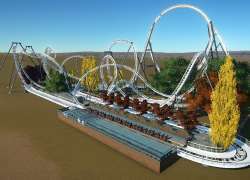 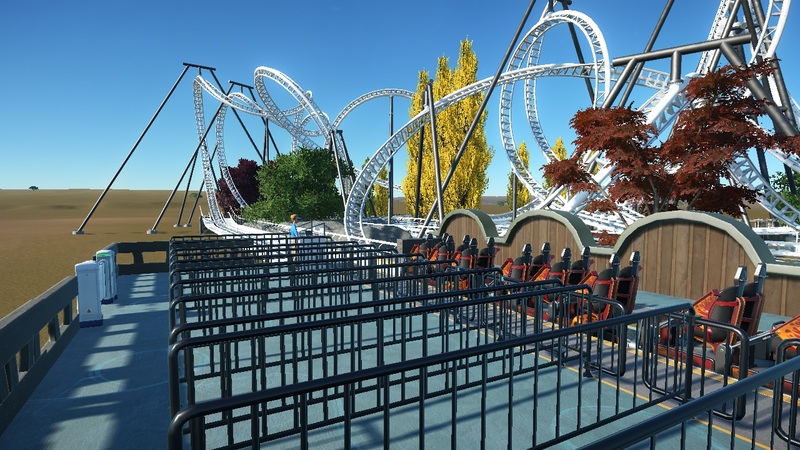 Amazing 151 feet, 72 mph launched coaster with three launches and 12 inversions! 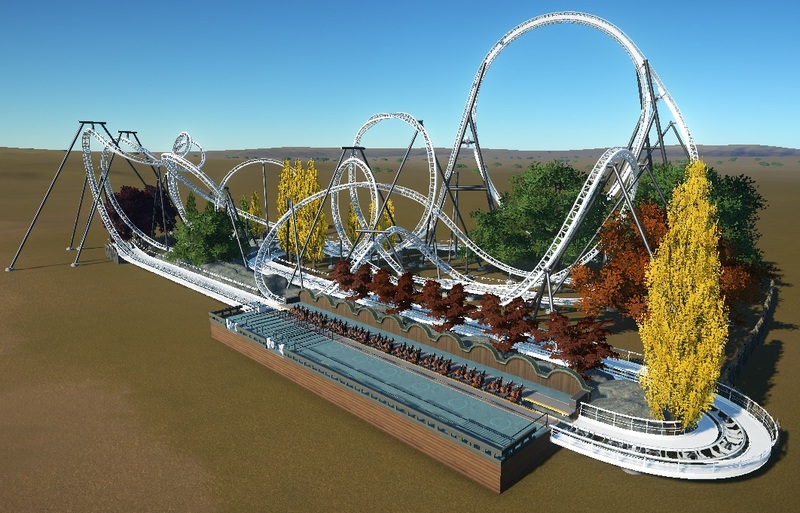 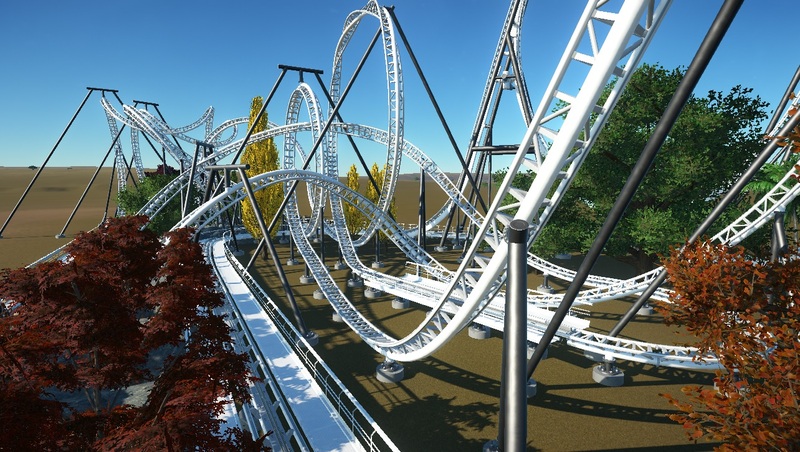 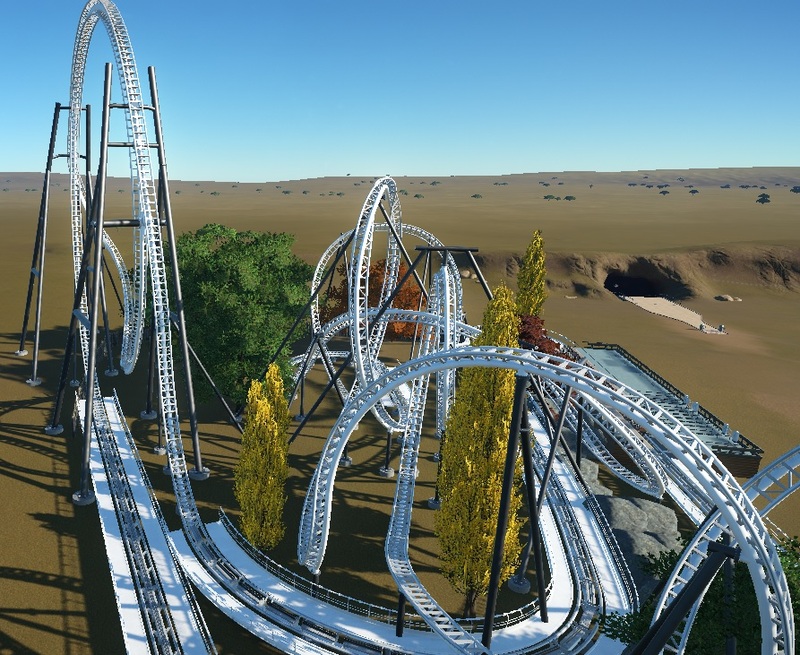 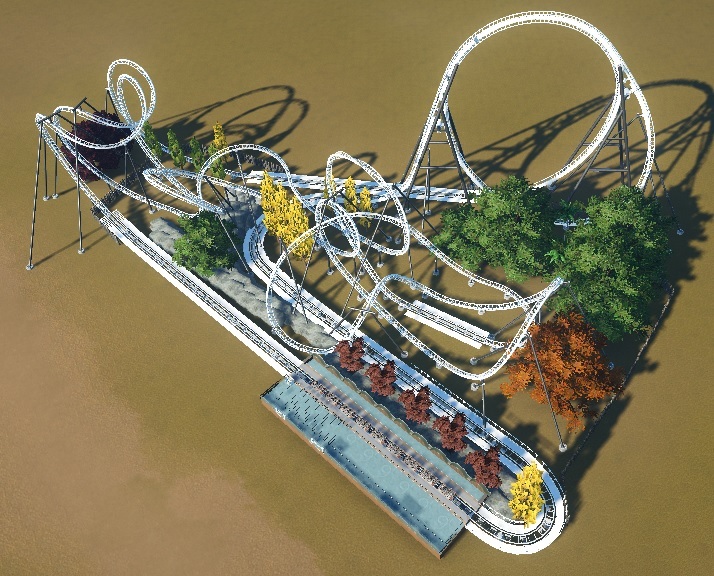 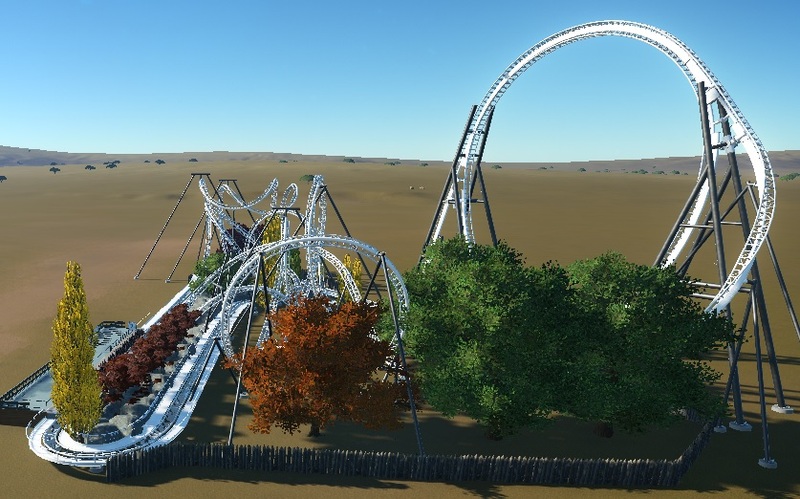 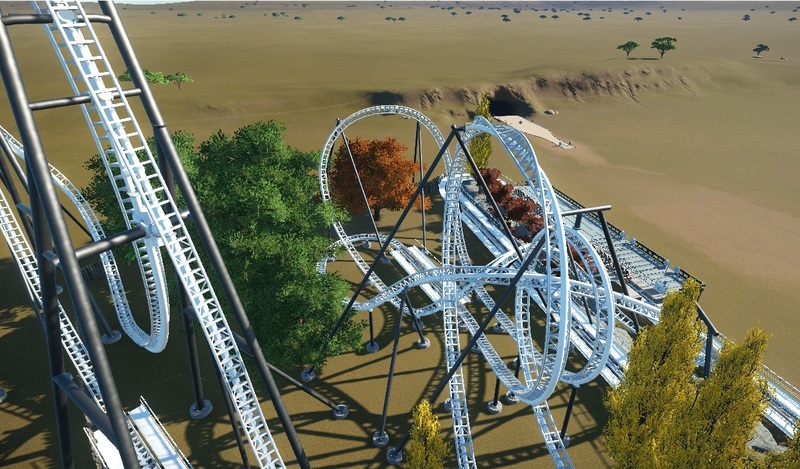 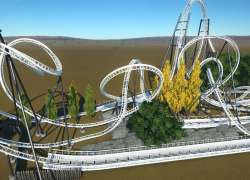 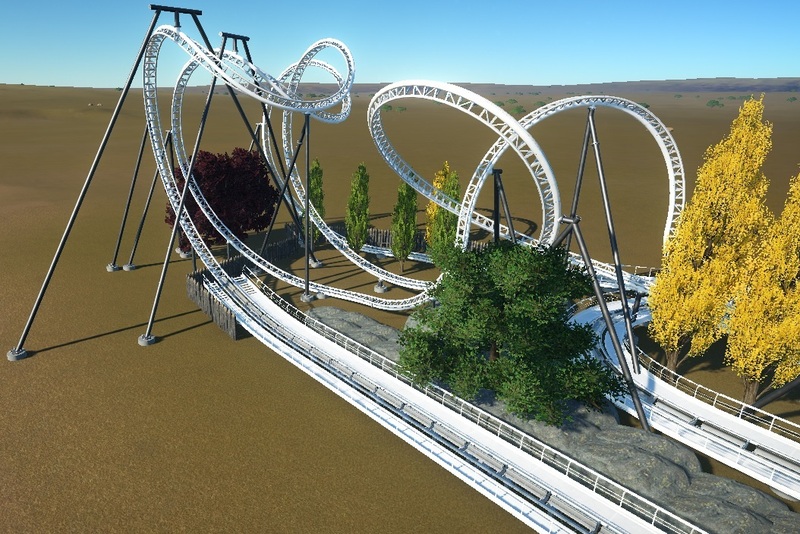 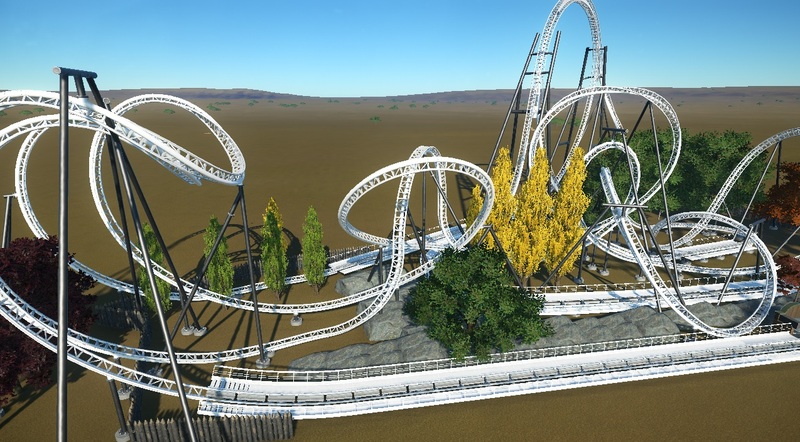 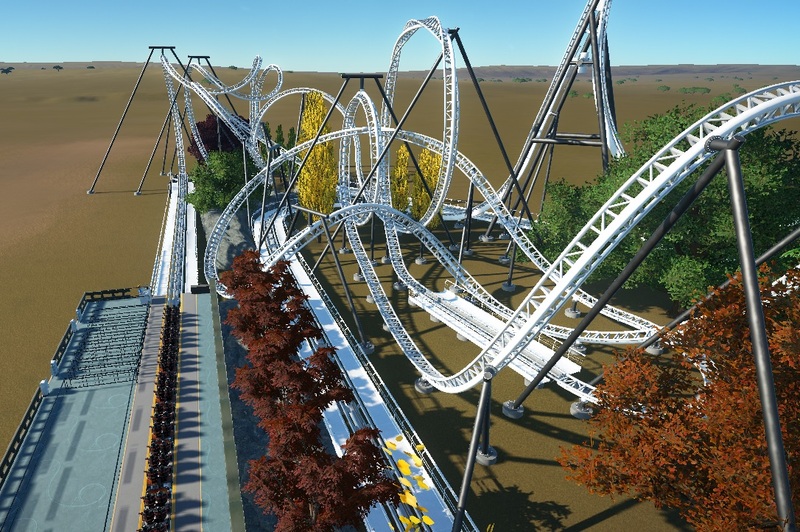 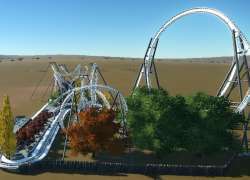 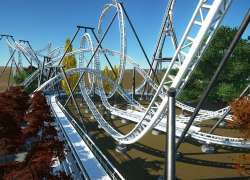 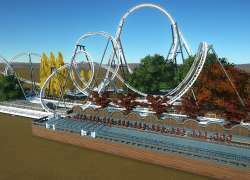 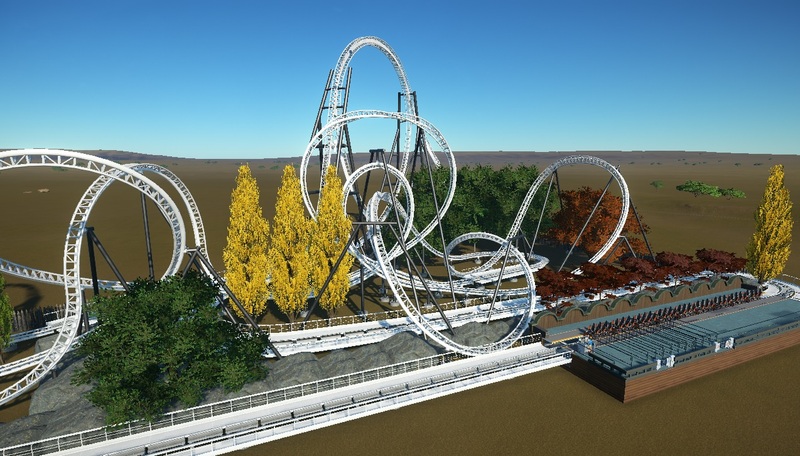 Includes a huge loop and top hat and many different types of inversions! 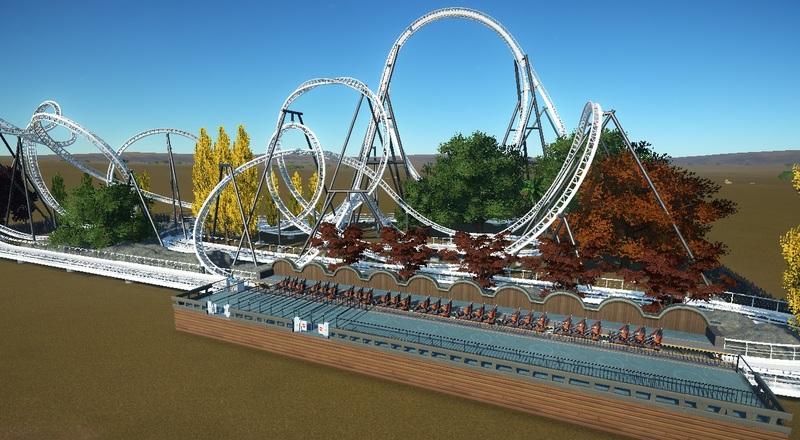 Comes with all ride scenery including on the boarding station. 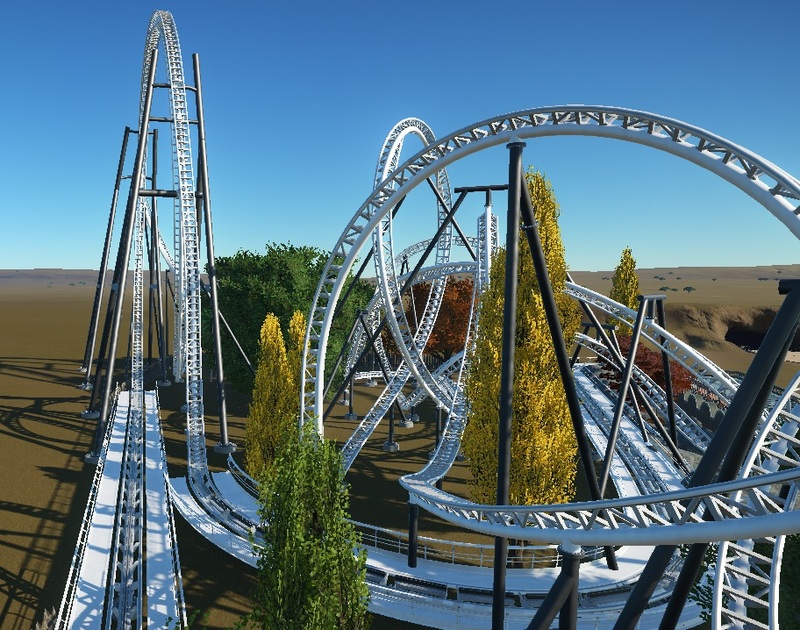 Other names could change to Excessive Looper or Torque.